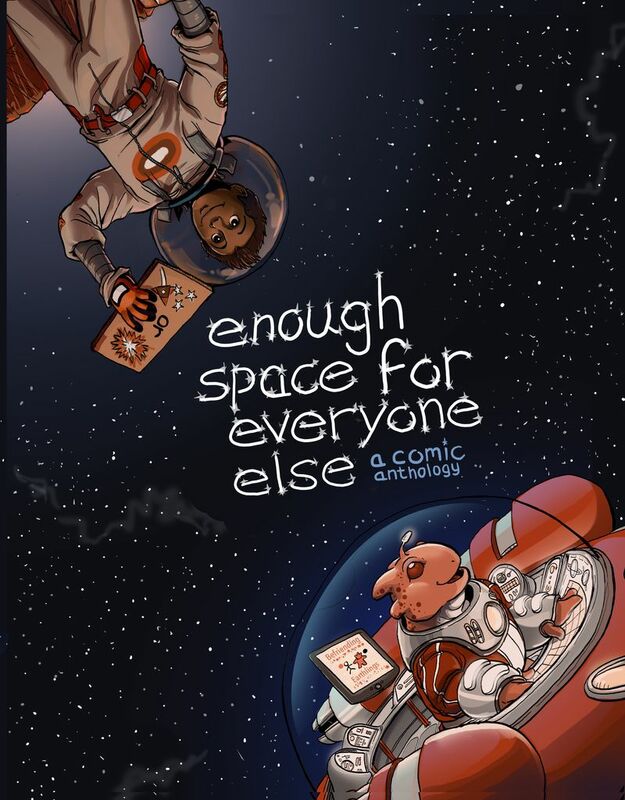 I'm running a Kickstarter for a comic anthology called Enough Space For Everyone Else! While the sci-fi and space fiction genres, in theory, are about the infinite possibilities promised by outer space and the future, they have become dominated by the same imperialist tropes and narratives, about the same types of characters. Enough Space for Everyone Else aims to reclaim these genres and the notion of infinite possibility… both in what kinds of stories and whosestories can be told in these genres. If you haven’t pledged yet, now’s your chance!